Asda are launching giant avocados that costs just £1.60 and contains 20 per cent more flesh than regular-sized avocados. Asda’s giant avocados claim to be cheaper than any other supermarket’s super-sized offering, weighing in at a whopping 670g! If your weekend isn’t complete without at least one serving of avo on toast or a big bowl of guacamole – we’ve got good news for you… You can now buy giant avocados from Asda, and they only cost £1.60. So, instead of having to scoop out several avos when you’re making brunch or snacks for your friends and family, you can pick up one of these beasts and feed them all! 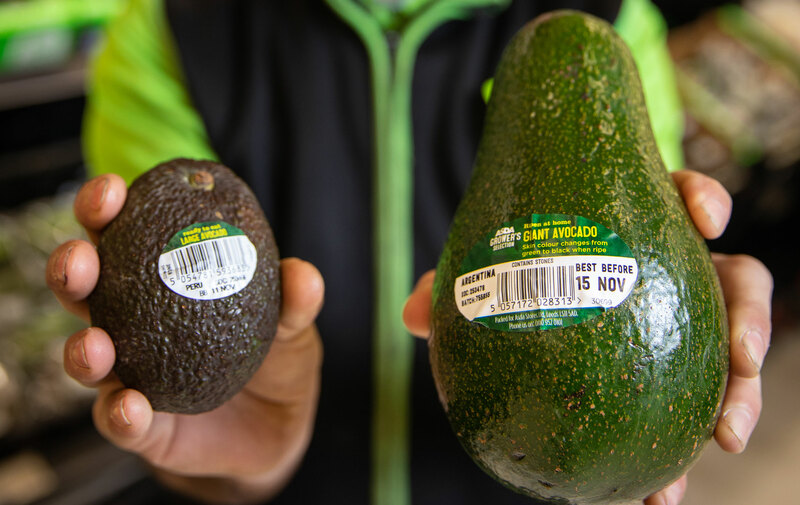 The giant avocados weigh between 480g and 670g and offer customers 20 per cent more yummy green flesh per fruit making them three times larger. Avocados on average only weigh around 150g and an 80g serving is just under 160 calories. And, if you normally struggle to tell if your avocado is ripe enough to use these giant avocados will come in handy too as the riper they are the darker the skins turn in colour. They start as a bottle green colour and will gradually turn a deep, dark purple-black colour when they are ripe and ready to eat. 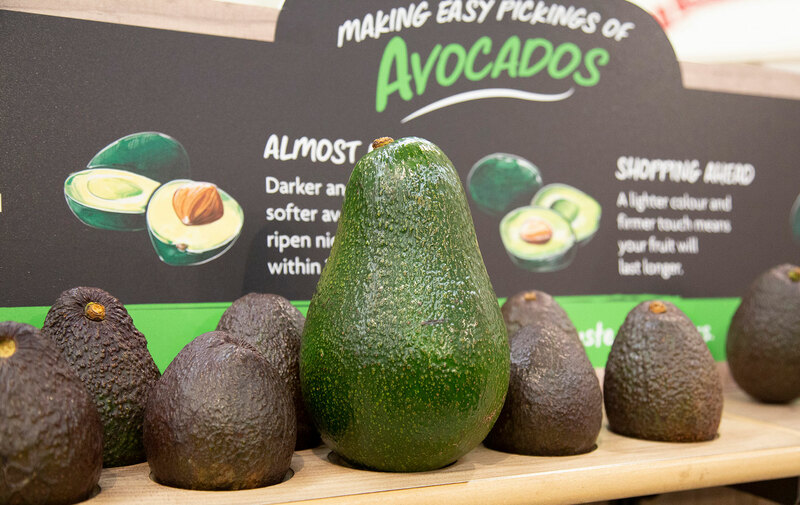 Speaking about the latest launch, Nasir Ahmed, Asda’s Avocado technologist, explained: ‘Last year, Asda customers ate their way through an astonishing 28 million avocados, with the creamy green fruit now a cupboard, fridge and restaurant staple. If you don’t have an Asda near you but are still craving giant avos, it’s worth popping into your local Morrisons. The supermarket has also launched giant avocados 1kg that are the size of emu eggs and measure 25cm in diameter! Morrisons’ giant avocado is bigger than Asda’s but it’s also slightly more expensive at £2. Both Asda and Morrisons giant avocados will be available to buy in store from 12 November.